I bought OnePlus One via Amazon and got it two days back. 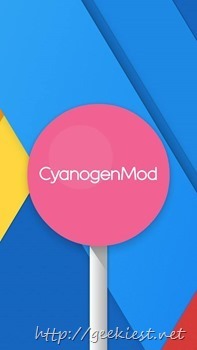 Today I flashed the CM 12 (Android 5.0 ) on it and faced few issues. 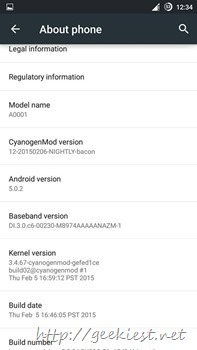 I had rooted my phone earlier, but when I flashed CM12 I lost it. 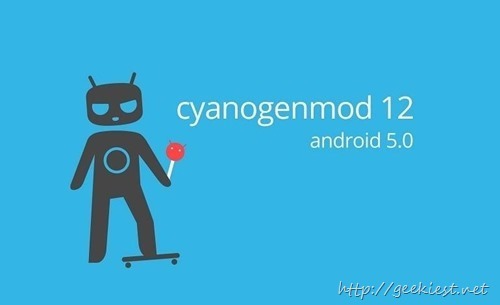 So if you are about to flash CM12 on your OnePlus One and access root here is How to do it. After that you can flash the Super Su if you want. 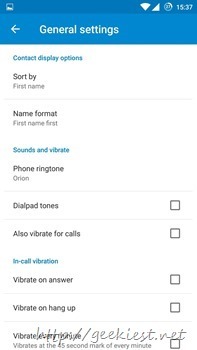 One more thing, if you are an OnePlus user, just remind you that if your phone is not rooted and you want to root it, you will have to unlock the bootloader which will wipe your device. So make sure you have all the backup you needed before you root.